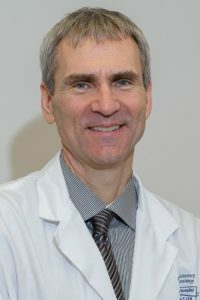 Dr. Westerberg is a Clinical Professor at the University of British Columbia and a practicing Otolaryngology (Neurotology) surgeon at St. Paul’s Hospital, Vancouver. For the past 15 years he has been involved in service missions to Zimbabwe, Uganda and Ethiopia. In Uganda, supported by Rotary International, he has led the Hearing Health Care projects which have studied hearing loss and provided temporal bone courses and clinical officers lecture series focusing on issues of capacity building, sustainability, and the role of medical missions. Dr. MacLeod is a general surgeon with a sub-specialty in trauma and critical care who presently works in Nairobi, Kenya. Her prior experience includes work as a medical officer in Tanzania, Associate Professor of Surgery at Emory University, and involvement in many international projects and partnerships throughout East, Central and Southern Africa. 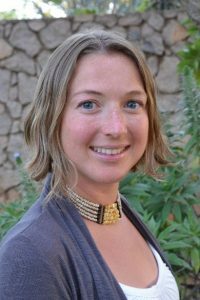 At present, Dr. Macleod is part-time faculty at Kenyatta University, where she teaches medical students, performs clinical surgery at the local District Hospital, and is actively contributing to the establishment of post-graduate surgical education. Dr. Penny is a Clinical Assistant Professor in the Department of Orthopedics at UBC. He has a Pediatric Orthopedic and sports medicine practice in Victoria, British Columbia. 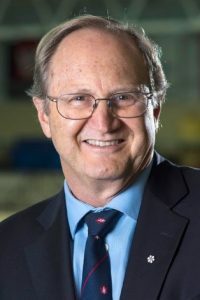 Throughout his career he has had an interest in international orthopedics, particularly in Africa, including practicing for a number of years in Uganda during which he established a country-wide children’s orthopedic rehabilitation program. Currently, Dr. Penny is Senior Advisor for Physical Impairment with CBM International through which he consults in low resource countries around the world. Dr. Poenaru is an Adjunct Professor of Surgery, Queens University, Canada. He is a Pediatric Surgeon and currently divides his time between Canada (Montreal Children’s Hospital) and several African countries, primarily Kenya and Ethiopia. During his decade of working in Kijabi, Kenya he contributed to the establishment of East Africa’s first pediatric surgery fellowship training program. He was clinical director of BethanyKids Africa, a faith- based organization providing care to children with surgical disabilities. He is also Honorary Professor of Surgery at Aga Khan University in Kenya. Dr. Elsharkawi is a senior consultant with the World Health Organization (WHO, Geneva) on Field Hospitals and Emergency Medical Teams from November, 2018 to November, 2019. His work is focused on developing guidance to the principled engagement, deployment, and coordination of such teams/units in situations of armed conflict and complex emergencies. 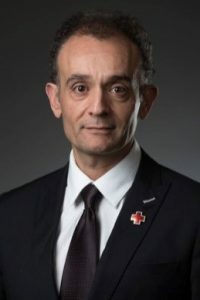 He is on Sabbatical leave as Vice President for International Operations at Canadian Red Cross based in Ottawa, Canada. He oversees the Red Cross global emergency response to disasters and conflict, as well as recovery and longer-term development. He has led numerous operations in this capacity. For over 30 years, Dr. Elsharkawi has been involved in the humanitarian emergencies field with a focus on preparedness, response and health in emergencies. His extensive experience includes assignments to more than thirty countries with a wide spectrum of disaster complexities. 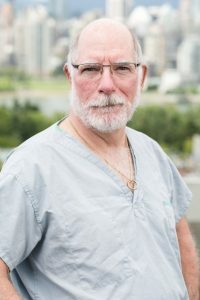 Dr. Brown is a Clinical Professor, Department of Surgery, UBC, and is a practicing general surgeon and trauma surgeon at Vancouver General Hospital. He is also an Associate Medical Director of the Canadian Forces Trauma Training Centre (West). He has completed two tours in Bosnia and three in Afghanistan. In 2010, Dr. Brown was seconded to the Vancouver Olympic Committee to support the Olympic and Paralympic Games, managing the Whistler Polyclinic, which included the Mobile Medical Unit. Dr. Lee is a research consultant with over 10 years of experience focused on global health programming, protection, and services. Specializing in program planning, monitoring and evaluation, community-based participatory research methodologies, child and youth protection and participation, and social justice and health equity, she has designed, implemented and analyzed research projects with communities in Tanzania, Rwanda, Kenya, Uganda, Bolivia, India, Lebanon, Jordan and Angola. Her approach to research and teaching is complemented by experience developing health programs globally. Dr. Mihailovic is a Clinical Instructor for the UBC Division of General Surgery and an active staff member of Victoria General Hospital. Her research in clinical epidemiology took her to Kampala, Uganda where she studied access to care for pediatric trauma and the indirect effects on health of war and displacement. She presented her research at the UN General Assembly and has won several surgical and trauma research awards internationally. Dr. Mihailovic has done aid work with the Red Cross in Haiti and the DRC and has worked surgically in 17 African countries. 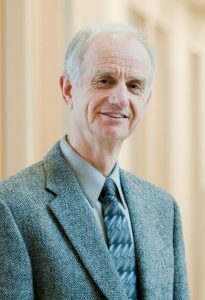 Dr. Taylor is a Clinical Professor with UBC’s Department of Surgery and a General Surgeon staff member of Vancouver’s Providence Health Care Hospitals. A significant part of his 40-plus year career has been focused on surgical care in under-served populations in every continent of the world through surgical service, surgical training and infrastructure development. He has worked with faith-based organizations, University programs, NGO’s and the International Red Cross. Dr. Caron is an associate professor in UBC's Faculty of Medicine, Department of Sugery and is teaching in the Northern Medical Program. 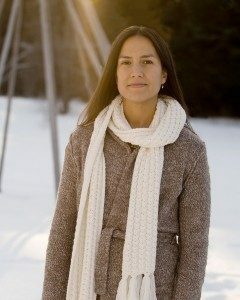 She has served on numerous committees including the Province of British Columbia, Ministry of Health - Advisory Committee on Provincial Health Goals; British Columbia Medical Association - Committee on Health Promotion; Native Physicians Association of Canada; and is currently Chair of the BC Medical Association's Committee on Aboriginal Health. 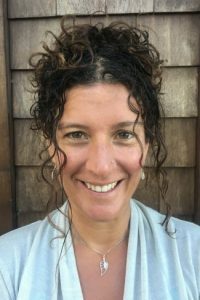 Her work involves a variety of audiences and knowledge users including governments, provincial health authorities, national medical organizations, health research funding bodies, and several universities to achieve identified and overlapping objectives. 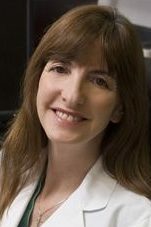 Dr. Jane Lea is an Otolaryngologist specializing in Otology and Neurotology at St. Paul’s Hospital. She obtained her MD in 2005, and completed her residency in Otolaryngology—Head & Neck Surgery at the University of Toronto in 2010. 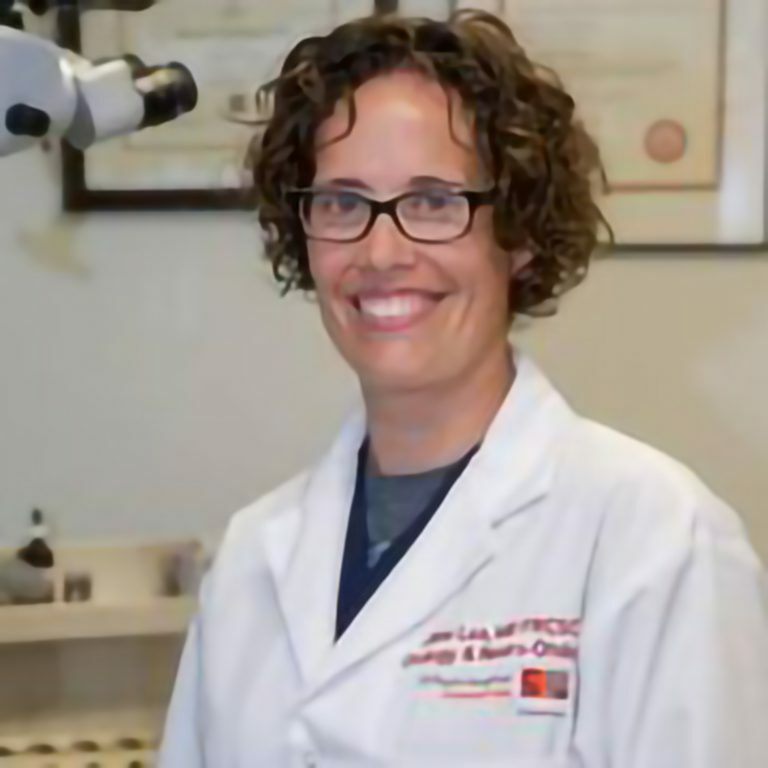 She has completed subspecialty fellowship training in two disciplines: Otology and Neurotology, and Pediatric Otolaryngology, both at the University of British Columbia. Post-fellowship training abroad at Johns Hopkins University and Royal Prince Alfred Hospital was also undertaken in the field of vestibular disorders. Her current clinical practice and research endeavours are focused on disorders of hearing and balance. Dr. Fairholm is a Neurosurgeon and a Clinical Professor at the University of British Columbia. Internationally, he has been influential in establishing a broad range of clinical education programs and reform initiatives in Taiwan and in Indonesia. Currently, Dr. Fairholm is Executive Dean at Pelita Harapan University where he is providing advisory services in clinical education reform and administration. He is a member of the Foundation for International Education in Neurological Surgery and held the position of Secretary to the Board for eight years.